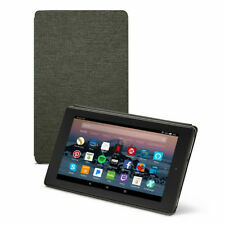 Amazon Fire - 7" - Tablet - 8GB 7th Generation, 2017 Release. Amazon Fire 7 Tablet with Alexa, 7" Display 8 GB NEW SEALED. 8GB internal storage plus microSD slot. Android OS customized for Amazon. 5W power adapter.